I can recall as far back as sixth form, hearing Max It Up by Destra Garcia for the first time on Tempo TV. It came with what sounded to me like a newer sound of soca— much different from what I had been hearing since childhood. The song had a powerful vibe, and triggered something that made me want to experience Trinidad Carnival. What stood out most, was the theme of it having been time for soca to spread on an international stage, in a more dominant way. Unfortunately, none of the amazing talent from TT managed to breakthrough in the way Jamaica’s Bob Marley, Buju Banton or Chronixx have. TT music, both calypso and soca have been widely known for the feel-good, jump up and wave lyrical content and rhythm. Calypso, however, may have gained greater international recognition and consumption than soca. This could have been attributed to the fact that calypso generally made social commentaries—along with increased popularity by musicians such as Harry Belafonte “borrowing” sonic aesthetics of soca music in the 1950’s. This happened in the same way that the higher glass ceiling of the music industry is more often broken by dancehall music when appropriated by artiste like Drake— only featuring Popcaan. My friends from other Caribbean islands confirm year after year that Jamaican music consistently dominate their airwaves. 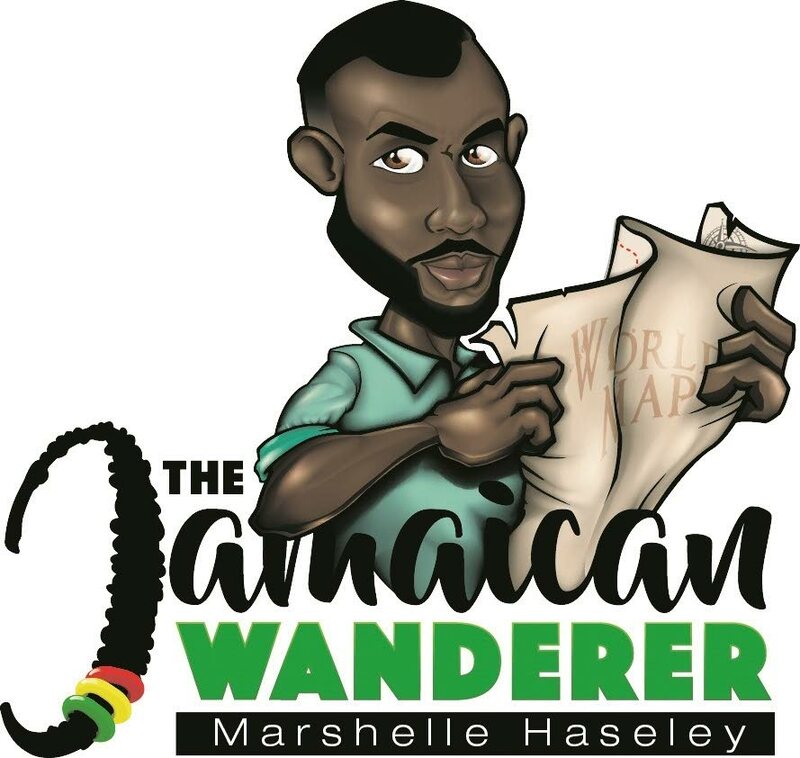 Recently a friend of mine was in another island, and said he heard reggae and dancehall 90 per cent of the time for the week spent travelling around the island. Is it that musicians creating soca music have locked themselves into a box, creating musical content ideally fit for consumption during Carnival season— just once a year? In contrast, artistes like Voice, Kes, and Nailah Blackman to name a few, have continued to make profound impact with their work. They create a sound that has the same dominant flavour of soca, with a few added ingredients accompanied by deep lyrics making their music more universal in content. Soca artistes have moved away from singing mostly about jumping and waving. They have returned to the principles of calypso by connecting to people through wider social commentary. Just over a year ago, I remember hearing Nailah Blackman for the first time and was immediately sold. I thought, “She has to be one of the most eclectic musical engineers to have released musical gift from TT.” It sounded like an amazing soca hybrid – something I thought could definitely break the mould. 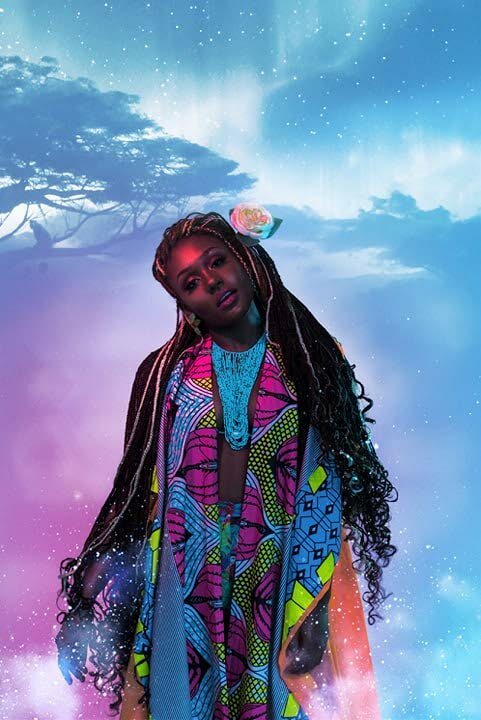 The same eclectic sounds run through all her work, which may have contributed greatly to her being nominated for the 2018 BET Award for Best New International Act. This wave of musicians like Freetown Collective, Olatunji, and Turner create a hybrid genre of music. They effectively infuse the essence of soca, Afrobeats, some Rapso and pop into their work. The hybrid genre coming out of TT that has been able to garner a wide following, seeing artistes, Kalpee being signed by SONY and Freetown Collected rising to the top of the iTunes chart. It is absolutely beautiful to hear the Trinbagonian accents in this new music pouring out into the world from sweet, sweet TT. This generation of artistes has created the formula that has allowed them to captivate a massive audience that continues to grow. They have reintroduced to the world to the language, rhythm, variety and talent of TT in a new way. They have effectively redefined what TT music is- moving away from what is typically expected. These creative are producing work outside the box of “jump and wave”- and are now building a body of work that the whole world may find relatable in some way. Whether it is singing Sokah Till I Die, or sending a Colourful love song about the Space for a Heart to that special someone - these artistes have managed to create music that can be played at any time of year, at any event, anywhere in the world. It is beautiful to see the Caribbean evolve. And in the continuous evolution, we effortlessly command the attention of the world. The region seems to be experiencing a shift in consciousness. We are redefining how we manifest in a world that seems to be returning to Pangaea. Each day modern technology brings us back to a singular continent of intermingled, shared and hybridised cultures and attitudes. Reply to "Soca to the world"